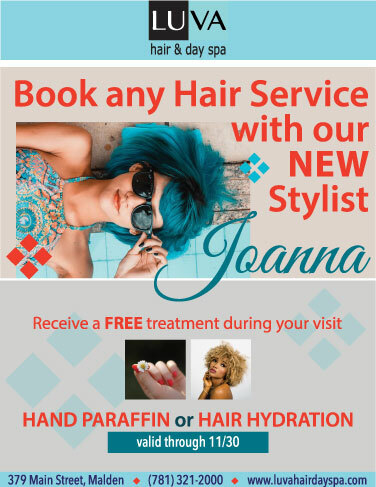 Book any hair service with our new stylist and get . . .